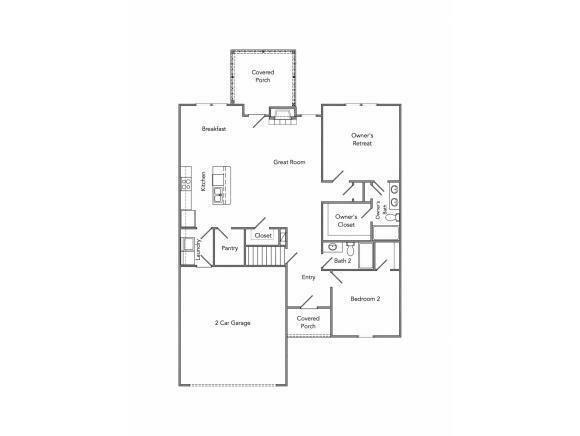 The Cypress is a fresh take on a classic plan. The living room is complete with a homey fireplace and, in the great room, vaulted ceilings expand space and carry into the kitchen and dining area. Relax in your own sunny retreat in the sunroom located right off of the great room. A kitchen island, countertops, and appliances make the kitchen both beautiful and practical. The laundry room, equipped with access to the 2 car garage, is located just off the kitchen. 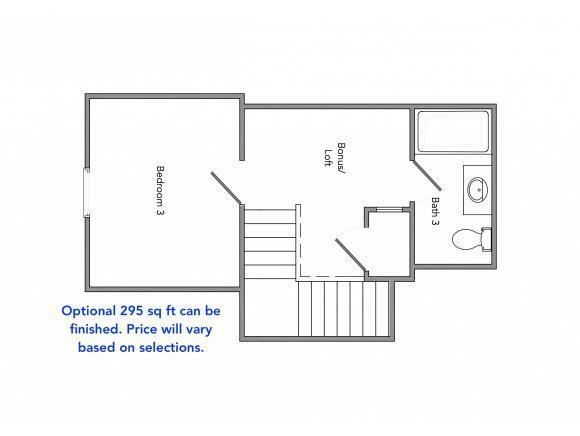 The Owners retreat has an en suite with double sinks, walk in closets, and a walk in shower. Another bedroom and bathroom can be found down the hall. 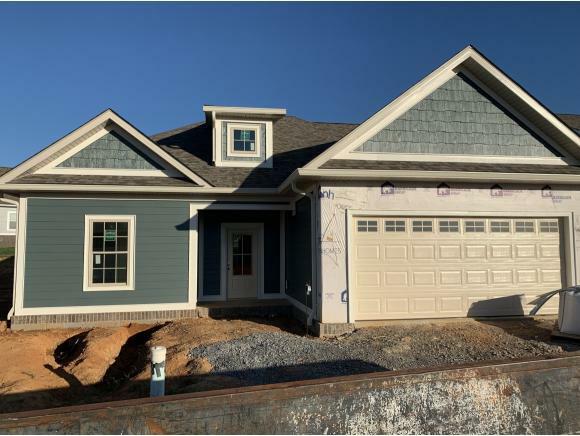 Additional features include an upstairs bonus room and a covered back porch. 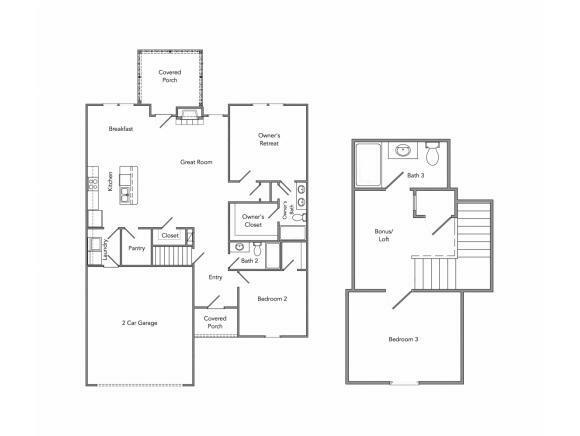 Room sizes & square footage are approximate. Because we are constantly improving our homes, we reserve the right to revise, change, and/or substitute features, dimensions, architectural details and designs without notice. Price is subject to change without notice. Listing provided courtesy of Amy Patterson of Conservus Real Estate Group.